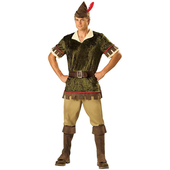 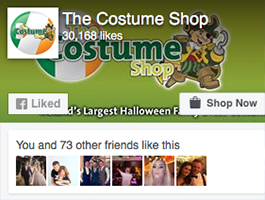 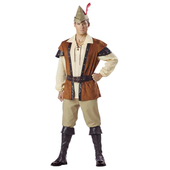 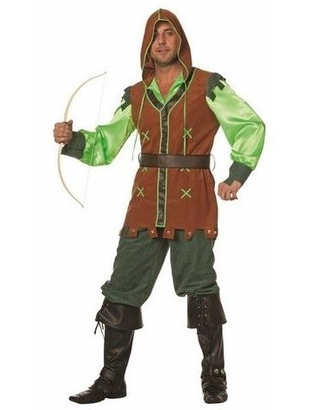 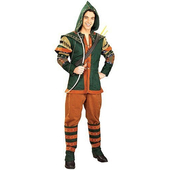 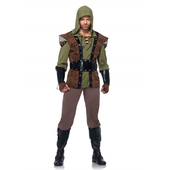 Robin Hood Costume includes a hooded green and brown top and a brown belt. 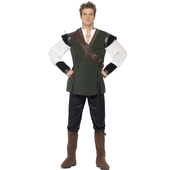 To complete the look a pair of three quarter length trousers are also included. 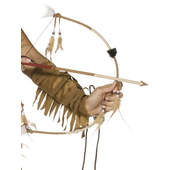 Bow and arrow may be purchased separately.